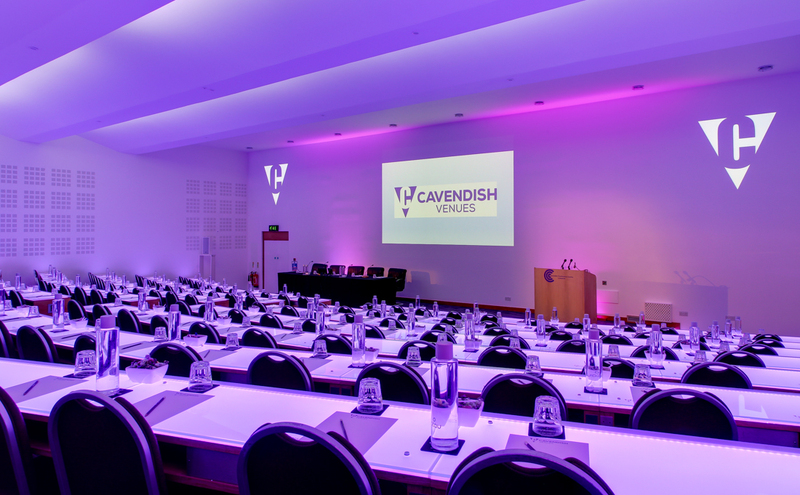 The Association of Geotechnical & Geoenvironmental Specialists are pleased to announce that their upcoming ground risk conference will take place on Wednesday 12th September 2018 at the Cavendish Conference Centre in London. Ground Risk: why take the chance? A lessons learnt conference is a full day event which will investigate the current risks within the Geotechnical and Geoenvironmental arena. The event will look at topics including risk management for basement excavation, Ground Gas Risk – The Risk from Incorrect Characterisation and An Overview of Legal Developments under Part IIA and Contaminated Land. The event will not only see top industry experts present and educate on topical issues and concerns, but also provide an excellent marketing platform for companies who wish to increase their profile and raise awareness of their company initiatives through the use of sponsorship. For price points and further information regarding sponsorship please email ags@ags.org.uk before Friday 24th August. Please note that sponsorship places are limited and will be offered on a first come, first serve basis.